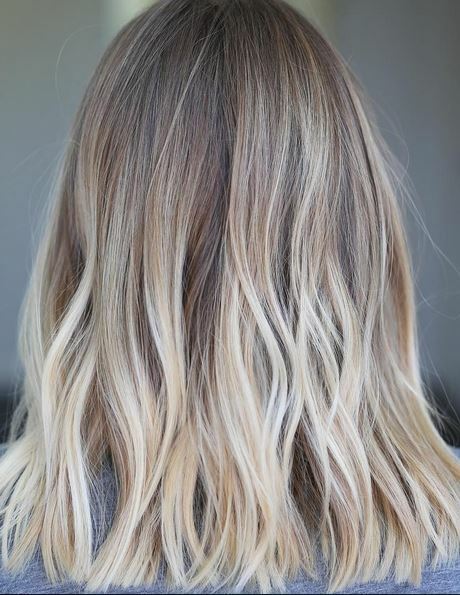 Blondes – update your fall look by opting for a more rooty base with blonder ends. Use this picture as inspiration! Cut and style by Donovan Mills.